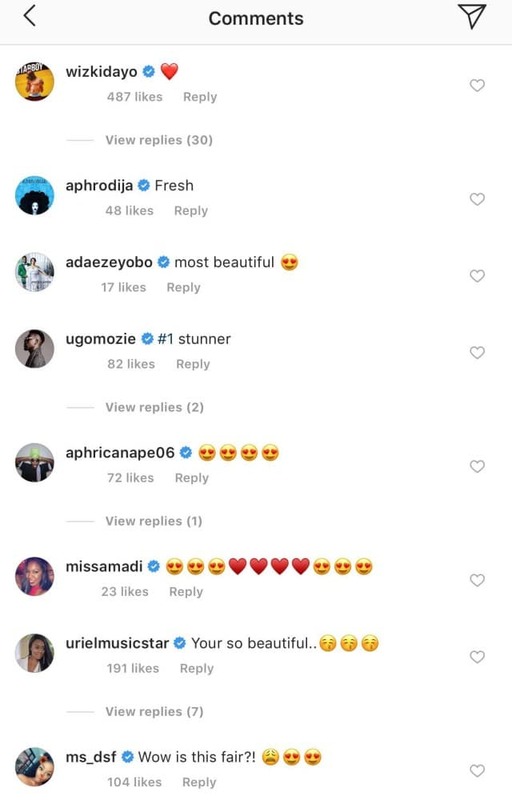 Nollywood veteran actress, Genevieve Nnaji shared a really lovely photo on her Instagram page and her close to four million followers certainly couldn’t get enough of it. Yeah well, Wizkid, you might have taken photos with Champagnepapi but that doesn’t mean you can invade Genny’s Instagram, without asking permission from her fans of course… hmph! 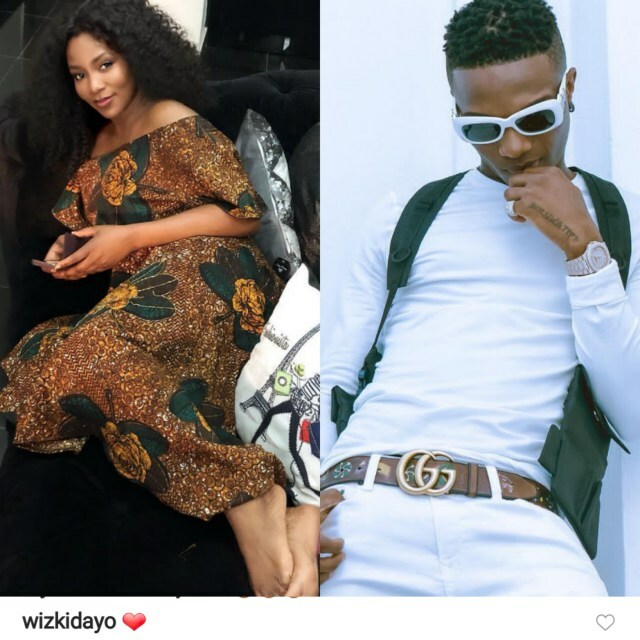 0 Response to "Fans Drag Wizkid Over His Comment On Genevieve Nnaji’s Photo"